It’s inevitable that between mouthfuls of turkey and stuffing and pumpkin pie that someone asks for Christmas lists. If you’ll be buying for a lover of books, poetry, or haiku, The Deep End of the Sky may be of interest to you. Winner of the 2014 Turtle Light Press Haiku Chapbook Competition, and published by Turtle Light Press in 2015, The Deep End of the Sky is a wonderfully rich collection of haiku about the landscape of the American prairie and what it means to live there. 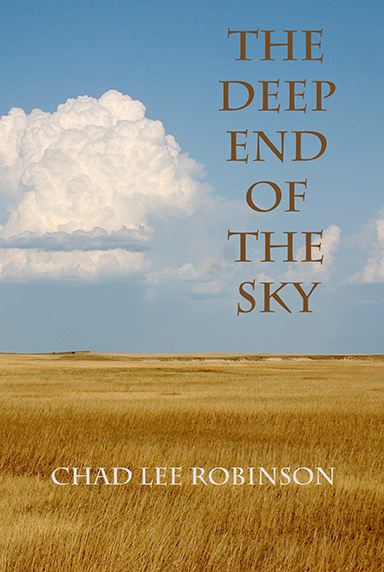 Upon its release, The Deep End of the Sky received a number of outstanding reviews (to read those, please click on the BOOKS tab above and scroll down to The Deep End of the Sky) written by masters of haiku: Randy Brooks, Michelle Root-Bernstein, an’ya, Sandra Simpson, Alan Summers, and others. And just this November, The Deep End of the Sky took second place in the Haiku Society of America Merit Book Awards for books published in 2015, easily one of the most prestigious awards/honors my haiku writing has received in my nearly 15 years of publishing. The Deep End of the Sky is available to order from multiple venues. Right now, you can take advantage of 10% off the cover price of $12.50 plus free shipping in the USA from Turtle Light Press’s store. You can also find it on Amazon, The Book Depository (this is especially helpful for those in other countries), and directly from me. If you are interested in ordering directly from me, you can reach me at jedirobinson (at) yahoo (dot) com or through this blog or on Facebook. If you are in Pierre, signed copies can be found at Korner Grocery, Prairie Pages Bookseller, and South Dakota Cultural Heritage Center’s Heritage Store. Reviews and awards aside, The Deep End of the Sky really is a great book. The haiku were written over a ten-year period, and so the haiku I selected for this collection can be counted among my best pieces. Much of what the haiku are about are based on my family’s heritage and experiences in South Dakota, and so the collection is, at times, telling a personal story. Whether or not you’ve read my work before, you’ll more than likely find much to like, maybe even love, about The Deep End of the Sky. The Deep End of the Sky On Sale Now! To celebrate The Deep End of the Sky‘s second place showing in the Haiku Society of America Merit Books Awards 2016, Turtle Light Press is running a limited-time only sale on the book – only $10.00 a copy! Plus Turtle Light Press offers free shipping in the US, so if you’ve been meaning to pick up a copy or you want to get some Christmas shopping done early, don’t hesitate to take advantage of this offer. If you find yourself in Turtle Light Press’s store, I hope you’ll take the time to check out their other books as well. This offer is only available from Turtle Light Press. Many thanks to Rick Black for running this promotion! The results of the Haiku Society of America Merit Book Awards for 2016 were announced this morning in Ripples, the HSA’s monthly newsletter. I am more than pleased to say that The Deep End of the Sky, my contest-winning book of haiku published by Turtle Light Press in 2015, has been awarded second place. This is quite an honor, easily one of the biggest and most important awards my work has received in my nearly fifteen years in haiku. I am thankful and grateful to the Haiku Society of America, the contest judges (Joe McKeon and Naia), Rick Black and Turtle Light Press, and Penny Harter, but most importantly to my family for the inspiration and encouragement. More details for this year’s results, including commentary from the judges, are forthcoming online at the HSA website, and in a future issue of Frogpond, the journal of the Haiku Society of America. One year ago this month Turtle Light Press released my contest-winning haiku collection The Deep End of the Sky. In that time the book has received many positive reviews in the haiku journals as well as some wonderful feedback from individuals all over the world. Looking back, I was fortunate to have Penny Harter choose this manuscript as winner, and to have Rick Black to guide me through the editing/publishing process. Thank you, guys, for all your help, and to everyone who bought a copy. 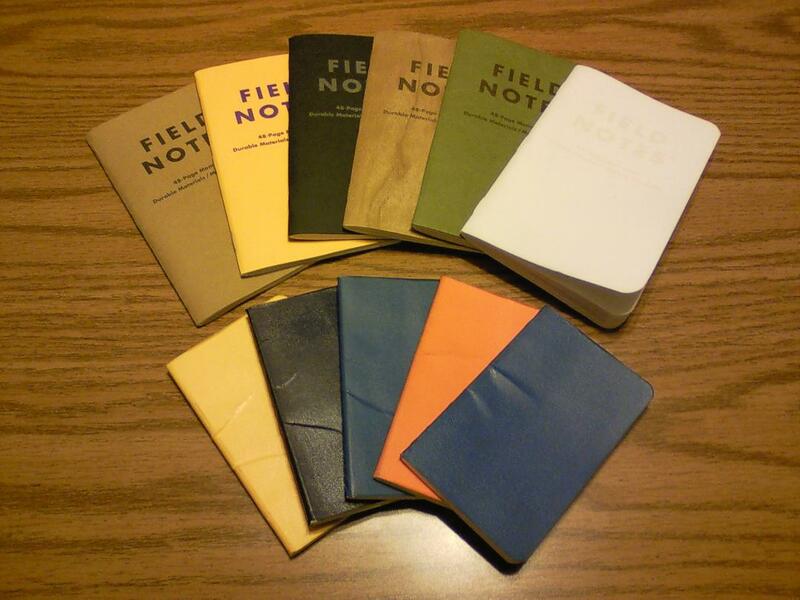 If you are interested in purchasing a copy, please see the BOOKS tab above for a list of places where it is sold. Great news today: The Deep End of the Sky is now available for purchase at Red Moon Press! It’s exciting to watch my book slowly make its way into the world. With the help of Turtle Light Press, Red Moon Press, and a few local shops right here in Pierre, SD, lovers of haiku and poetry can enjoy The Deep End of the Sky. I will also mention that Red Moon Press has just released a handful of new haiku books, so if you’ve been waiting to buy a copy of The Deep End of the Sky, now you can get it along with some other brand new Red Moon Press titles. Here’s a link to read Alan Summers’ short but satisfying review of my book at Red Moon Press. Many thanks to Rick Black and Jim Kacian, and to all who’ve purchased a copy of The Deep End of the Sky. FYI. You can still purchase The Deep End of the Sky from Turtle Light Press, The Book Depository, Amazon, or directly from me. This week experience The Beauty of Winter through haiku on Charlotte Digregorio’s Writer’s Blog. I’m delighted to have a haiku included, and it’s up today. Head on over to read my contribution as well as the contributions of others. Many thanks to Charlotte for including my work! The website for Frogpond, the journal of the Haiku Society of America, has updated to include reviews from its most recent issue. Here is the link to read the brief but marvelous review Michele Root-Bernstein wrote for The Deep End of the Sky. For easy access, I have updated the BOOKS tab above to include links to all known reviews of The Deep End of the Sky that can be found online. The Deep End of the Sky can be bought online at Turtle Light Press, Amazon.com, and Book Depository. And if you live in my part of the world, copies can be bought at Korner Grocery, Prairie Pages Bookseller, and The Heritage Store at the South Dakota Cultural Heritage Center. To order directly from me, please see the BOOKS tab above.